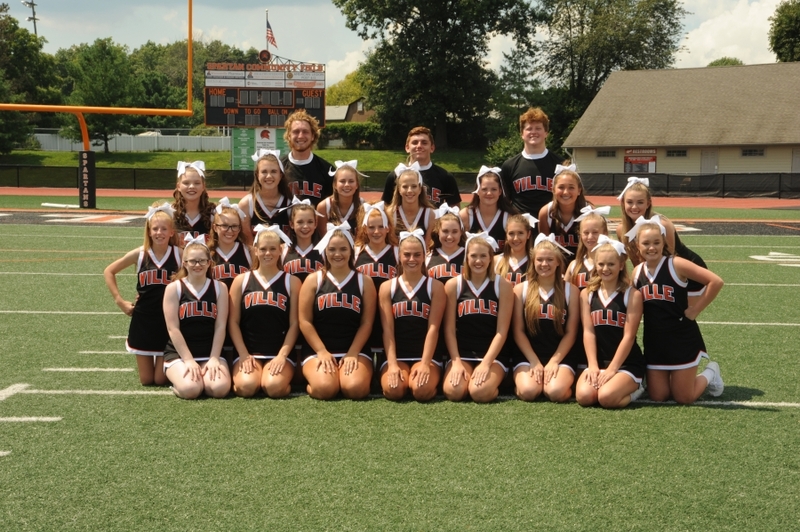 Good luck to the HS cheerleading team as they compete at the state level in Columbus this weekend!! High School Cheerleading Takes 1st PLACE x3 !!!! The High School cheerleadering team had an amazing day at their competition. They took FIRST PLACE in all 3 ROUTINES!!! 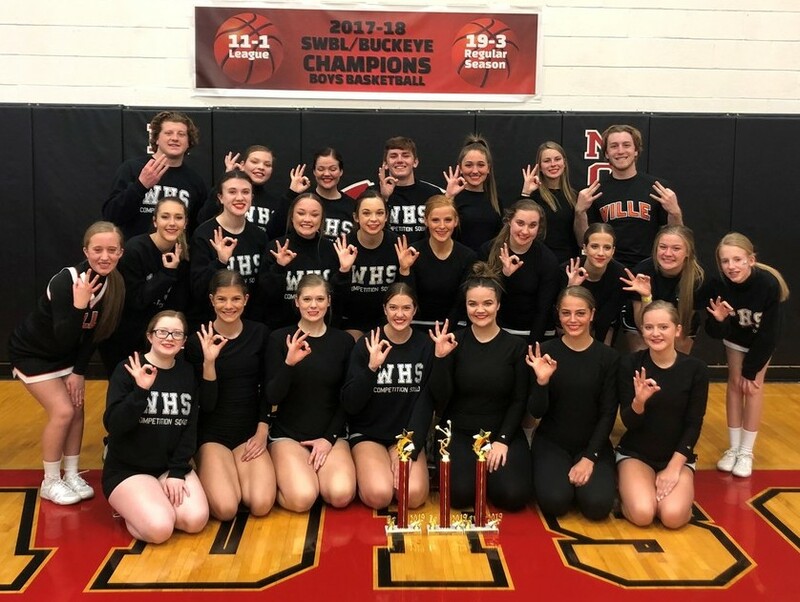 The cheerleading team secured 1st PLACE in the Buckeye League (out of 5 schools), 1st PLACE with the GameDay Routine, and 1st PLACE with their Hip Hop Routine. Congratulations on such a big accomplishment!! 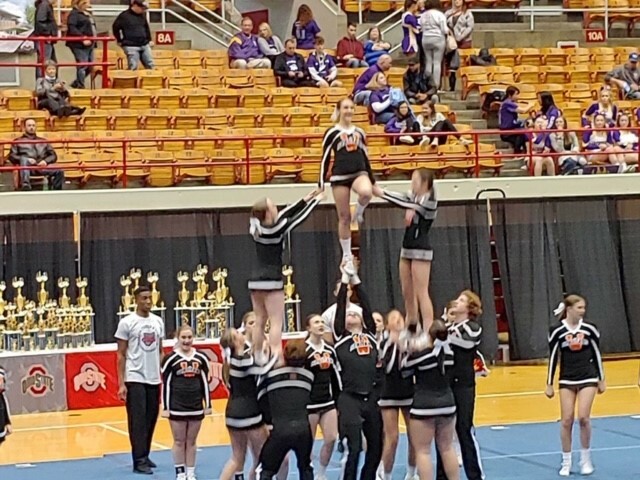 The Waynesville Spartan Cheerleaders returned from a great showing at the UCA National High School Championships this past weekend. 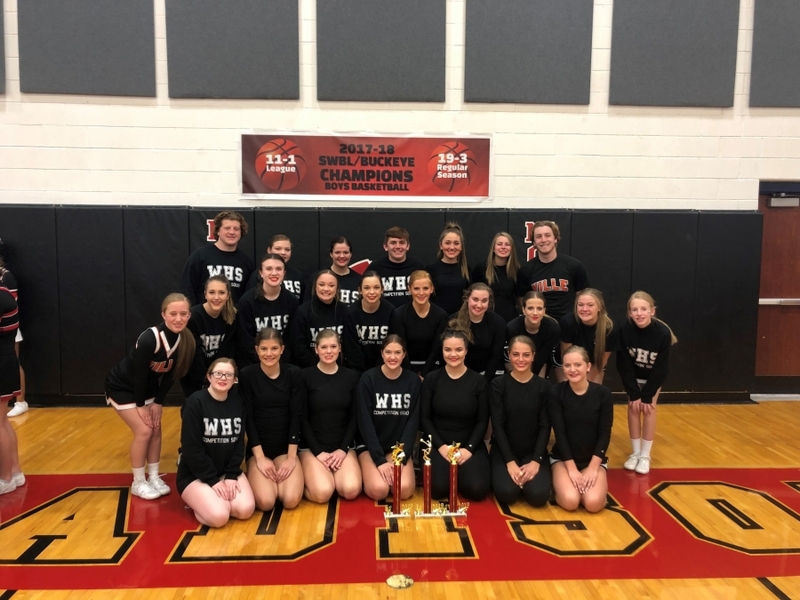 High School Competition coming this weekend, you have the opportunity to see their performances live as they go on to compete locally for an SWBL title at Madison High School on Saturday February 16th. 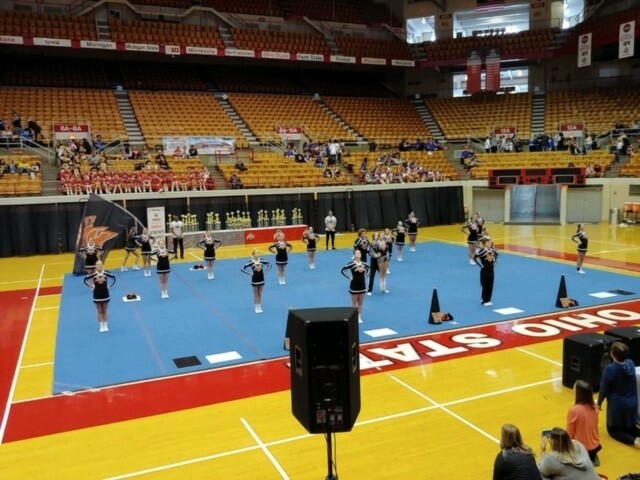 The Junior High Cheerleading squad will also be in action with the competition set to begin at 9:00AM. Further details and specific performance times to come.